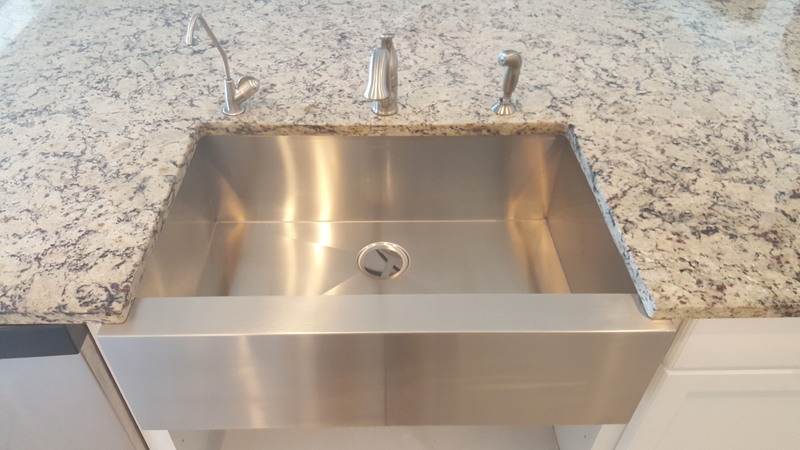 Keeping up with the new trends, why replace your kitchen counter-tops, when you can update your kitchen with a new sink update. Protect your investment and keep that natural look – schedule a periodic maintenance for your beautiful natural stone. Time to give that stone a boost of shine – consider a color enhancement. 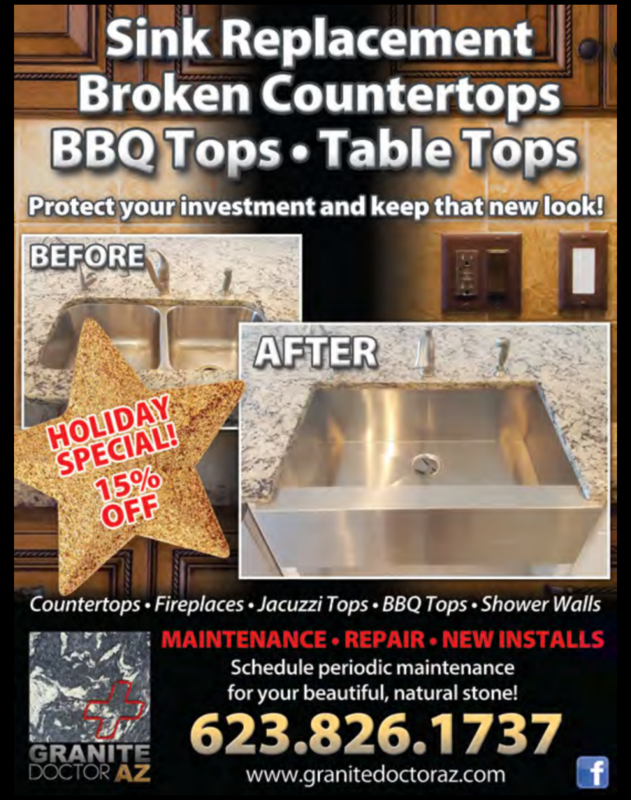 Restore countertops to its original look and enhance the top gloss and shine. Is a family owned business and originated in 1985 back in Michigan working in natural Stone industry . 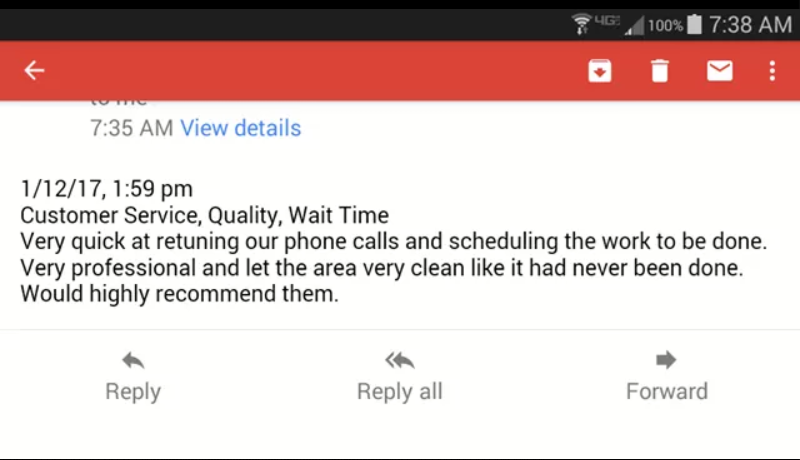 Stonecityaz started in AZ in 2002 in 2008 we decided to offer a solution to a growing problem that homeowners were having with poor instalation of the counter tops during the big Boom.